Samsung has improved a lot regarding its mid-range phones, thanks to the competition from Xiaomi, OnePlus, Motorola, LeEco etc. The news of all new Samsung Galaxy S series for 2017 was there since a month and finally, the company has announced the 2017 Edition A-series phones. It is worth mentioning that the specifications of the devices were leaked just before the official launch. The new phones are powerful, premium looking and much upgraded than the previous generation. 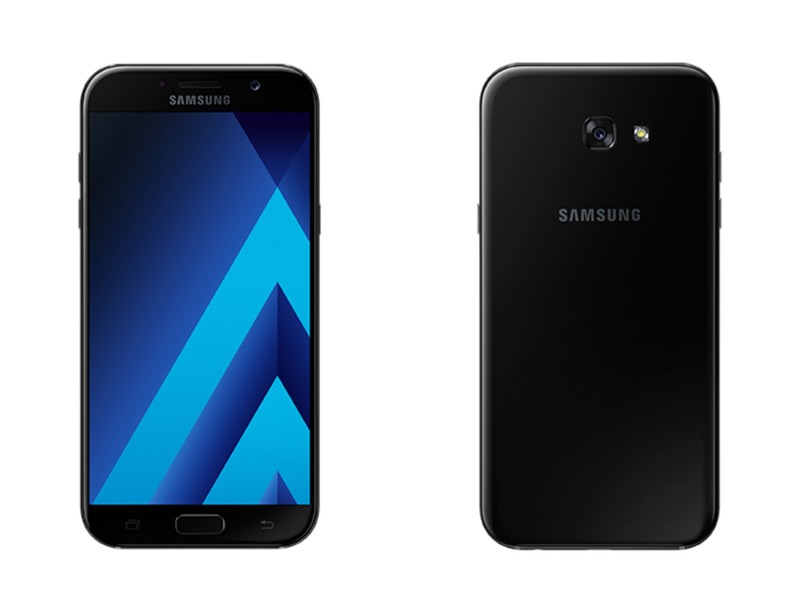 The Samsung Galaxy A (2017) series includes Galaxy A3, A5, and A7. 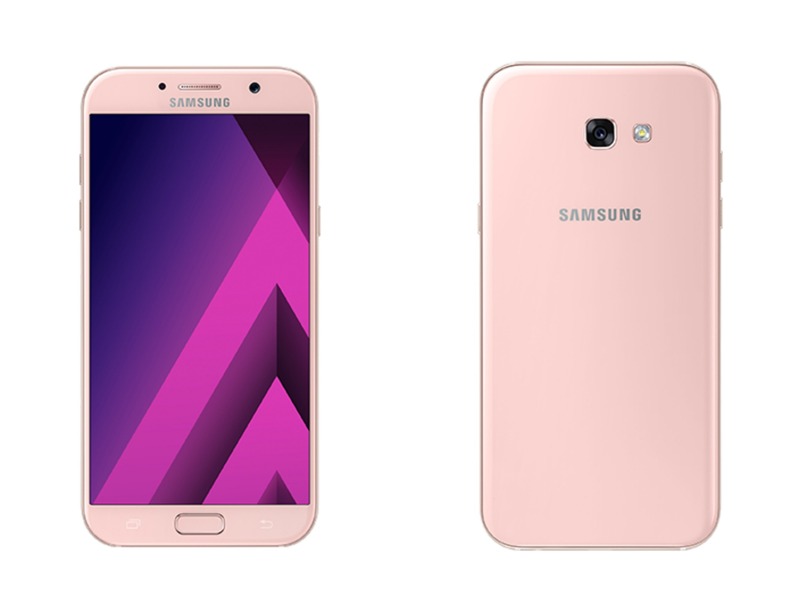 Starting from the smallest of the three, the Samsung Galaxy A3 features a 4.7-inch screen which is a Super AMOLED HD display. The phone is powered by a 1.6GHz octa-core Exynos chip along with 2 Gigs of RAM and 16GB of internal memory. Ah! Samsung never understands the need of its users. I mean, we can get phones with 2GB RAM and 16GB storage under $100 even and then there is this. Anyways, there is an SD card slot and the storage can be expanded up to 256GB. Under the hood, it runs on Android Marshmallow and there is 2,350 mAh battery powering the phone. 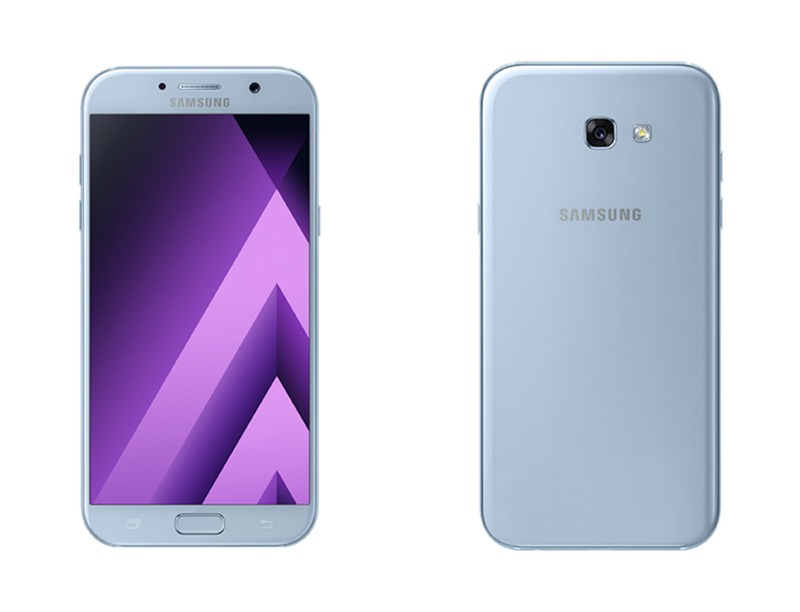 Cameras are said to be improved in the new A-series so the A3(2017) comes with 13MP rear and 8MP front-facing cameras. As this is the smallest of the three A-series phones, nothing interesting in the features. After A3 comes the Galaxy A5(2017). This is a slightly bigger version of the A5 and it features a 5.2-inch Full HD Super AMOLED display. There is a slightly faster 1.9GHz octa-core processor, 3GB of RAM and 32GB of internal storage. Coming to the cameras, both rear and front-facing cameras are 16MP shooters s the image quality is surely going to be great. The battery has been improved as compared to the A3 as the A5 comes with 3,000 mAh battery. The battery has the Fast Charging Support as well.